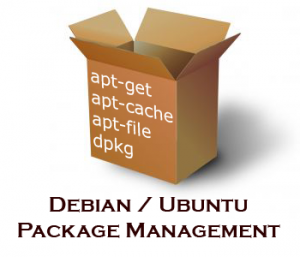 The Advanced Package Tool (APT) is a software manager. First of all, it is a user interface for the installation and removal of software. it works on Debian, Ubuntu and other Linux distributions. In practice, APT retrieves, configures and installs software packages. It can work with pre-compiled files. It can also compile source code as needed. Interface with software repositories (both remote and local).